Why you should start Gardening today? Gardening is a very popular activity for a lot of people nowadays. But what makes it so popular to begin with? Is it the fact that you get to be outside or are there any benefits that come from gardening? We are here to share some light on the topic and show you how gardening can be a great, wonderful activity for everyone! When you create a garden, it will be a lot easier for you to eat better. After all, you get to take care of your veggies and fruits. As a result, you know exactly what ingredients you use and what you are eating. That can’t be said from veggies you get at the grocery store. This is why people that want to stay healthy will always focus on growing their own vegetables most of the time. One of the major benefits that come from gardening is that you get to have some impressive plants ready to use in case you need them. Lavender is amazing for digestion and depression help, garlic and onion can help boost your immune system and so on. This means results can be really interesting, and you will appreciate the results quite a lot in that perspective. Our day to day life is very complex and full of tasks. We rarely have the time to unwind and explore the outdoor areas. Gardening offers you such an opportunity. It may not feel like much at first, but it can do wonders in the long run especially if you grow a variety of plants. You rarely get to feel a sense of fulfillment nowadays. But if you start gardening, you will be super happy when your plants end up growing again and again. It boosts your confidence levels and it also makes you happy in the long run as well. Instead of going to the grocery store and spending quite a lot of money, you just have to go to your garden and take your veggies from there. Yes, gardening can also be very helpful if you want to save money in the long run. It’s convenient, handy and it can bring in front some astounding results. If you have kids, you will particularly appreciate the benefits that gardening offers to them. They get to be more organized, not to mention a child can learn a lot more about his surroundings and nature thanks to your garden as well. 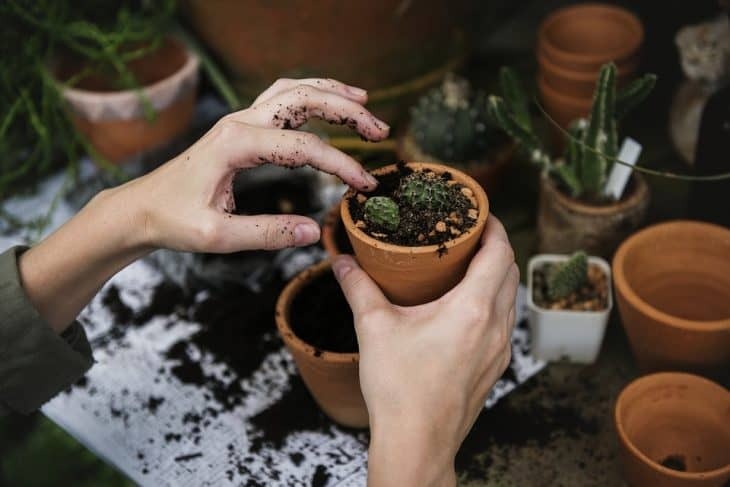 As you can see, gardening is extraordinary and it offers you a nice way to unwind and explore nature in ways you would not imagine beforehand. Sure, gardening also requires you to pour a lot of time into it. But the happiness and confidence you get from growing and nurturing your plants is something you can rarely experience nowadays. If you love plants in general, you will find that gardening is one of the best ways to take care of them and also learn more about nature as a whole!